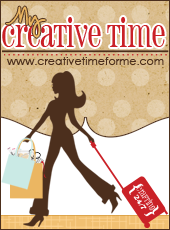 Today I get the pleasure of guest designing for Miss Emma over at My Creative Time. I love this last release I think mostly because I have a new puppy! So in the process of having a new puppy and wanting to make sure he has the nicest puppy treats, I have started making him home made dog treats. 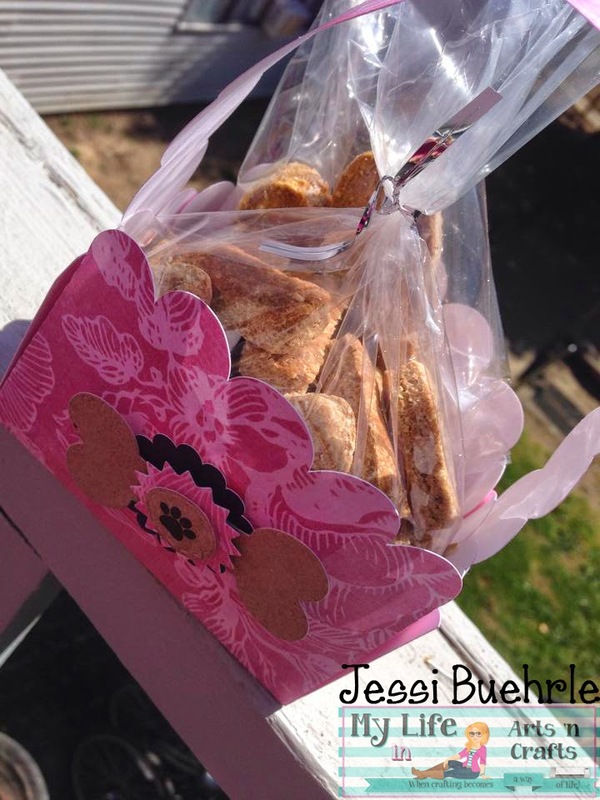 For my little gift baskets, I made for my neighbors with dogs; I made what I’m calling peanut butter crunchies and pupkin biscotti. These little bows for the front are made from the Live Love Bark, and Build a Banner Kit. I can see these being the signature bow on the front of my puppy treat baskets for holidays. I also decided to make a standing easel frame using a file from silhouette online store because I just cant get enough of my little puppy! For this one I used the Live Love Bark, and Anyday Bingo & Crossword Stamp Set. I stamped my puppy’s name inside the bone. 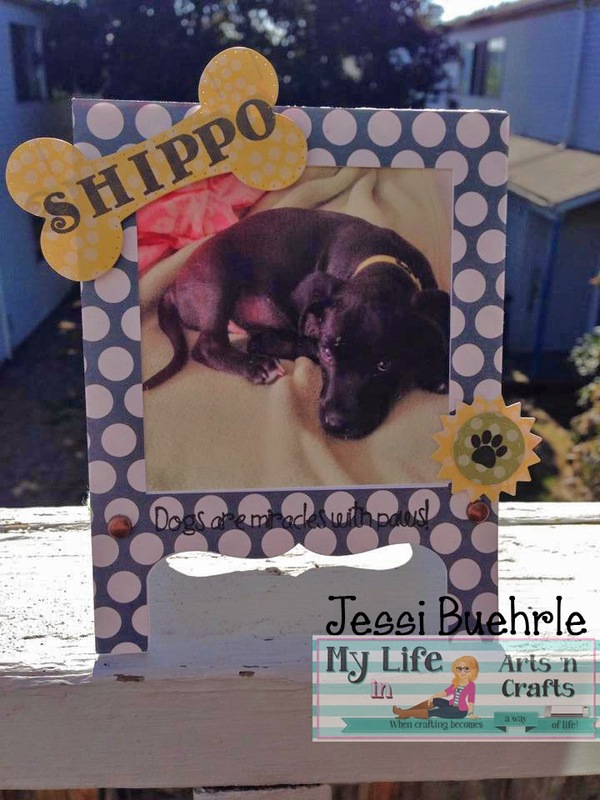 I used one of the sentiments from Live Love Bark along the bottom of the frame and also used the Banner pieces from the Build a Banner Kit, and stamped the sweet little paw print inside it. Congrats on being Miss Emma's guest designer for today!!! 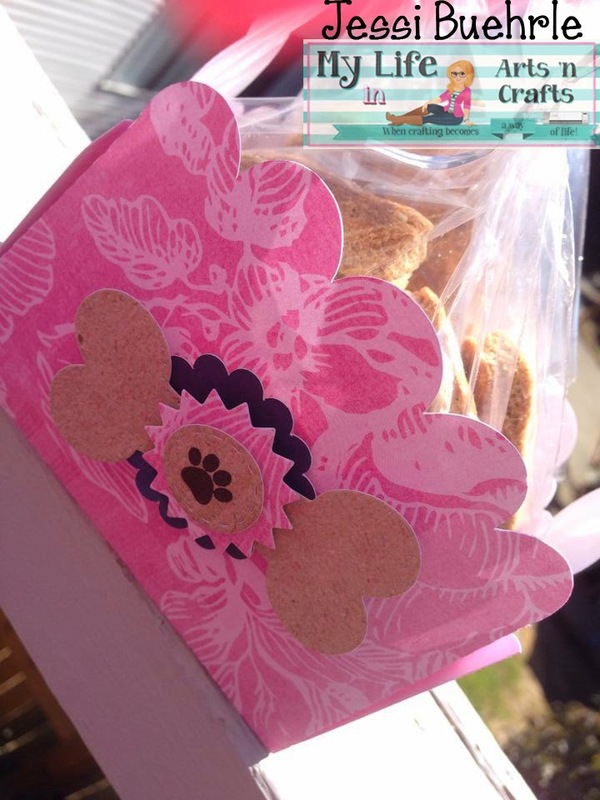 Super cute doggy treat bag.....love how you used Miss Emma's goodies and what a sweet idea your Shippo is going to love it!! You are a very clever and creative gal. YOU ROCK!! 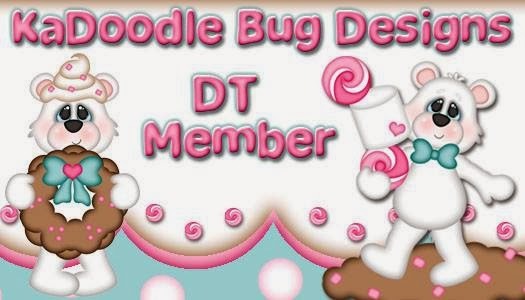 Congrats on your Guest Designer Spot with My Creative Time!!! Great job on being Guest Designer! How clever to use the bone as a bow...super cute idea for your homemade treats. Your standing easel frame is adorable...another super cute idea. Fabulous job! Jessi, you are amazing. I love that you're taking the time to make treats for Shippo and sharing them with others who have doggies. Cute packaging for your doggie treats. Super cute project Jessi you did a wonderful job! Very cute! Your dog is adorable ! Jessi ~ Well your projects are AMAZING! First of all CUTE puppy! LOVE the name! 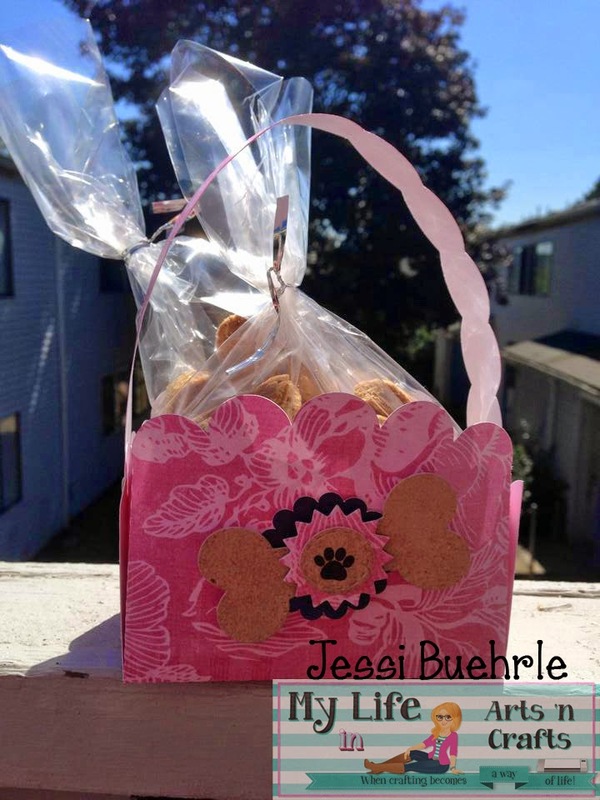 Well he is going to have a lot of puppy friends with this CUTE treat basket and yummy homemade treats! CUTE idea! Then your easel frame card ~ ADORABLE!!!! CONGRATS on guest designing too! AWESOME job!! !